There’s a strip of repair and workshops down beside the highway going out of Pound VA. 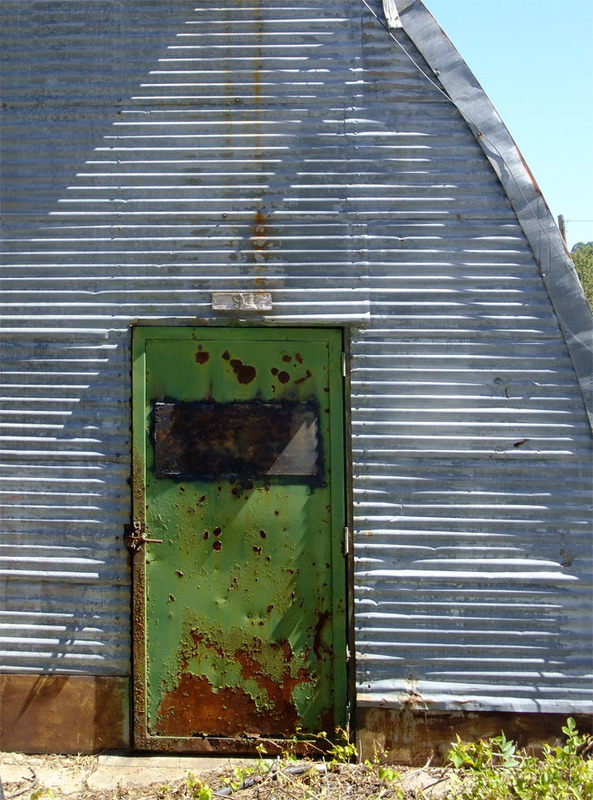 This building is a Quonset hut design. Posted in Bob Lawrence Photography and tagged Pound VA. Bookmark the permalink.